In honor of the new year and dropping temperatures, I thought I'd share some heart-warming books! These books are the best medicine on a cold night! Bundle up, mix up the cocoa, and get ready to read a great book! Here are a few of my favorite books from the past few years that help get my reluctant readers on board in the new year! All of these books are wonderful for kids that just can't find that "right" book. Some books help students see the magic in reading and others help students realize that they are not alone in the problems they face. I've shared many of these books with my own fifth graders and several including Hound Dog True, One for the Murphys and Savvy are part of my book clubs. I also included Crenshaw as a read aloud this year and my fifth graders all gave it glowing praise! 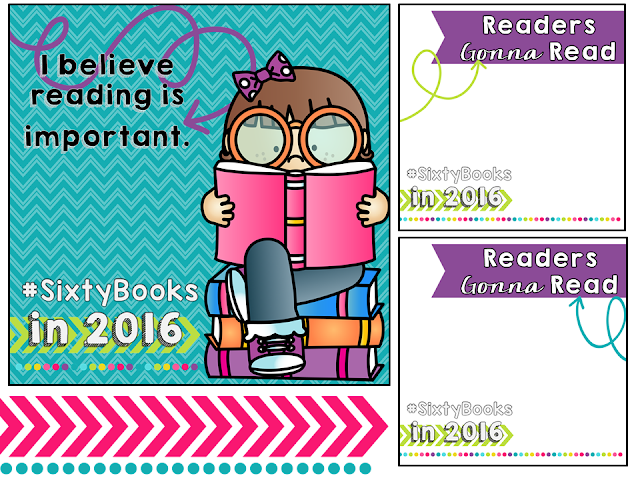 Also, there is still time to join the #SixtyBooks linky! Remember, it's about committing to reading as a daily part of your life you - not the number! Here's to cozying up with a great book in 2016! There are some writer who are famous for their interesting writing style and they had wrote some most famous books and dissertations for http://ireport.cnn.com/docs/DOC-1152583 and many other sites. No doubt that all these books are very interested specially their covers are looking fantastic. Books are the major mean for getting knowledge for us and a person who wrote the books is often said as a author. Books are also very important for custom essay writing because they clear our concepts. There are many kinds of books that we read in our daily life some are informative whereas some are interesting to read.